Fall in love with London in 2 days! 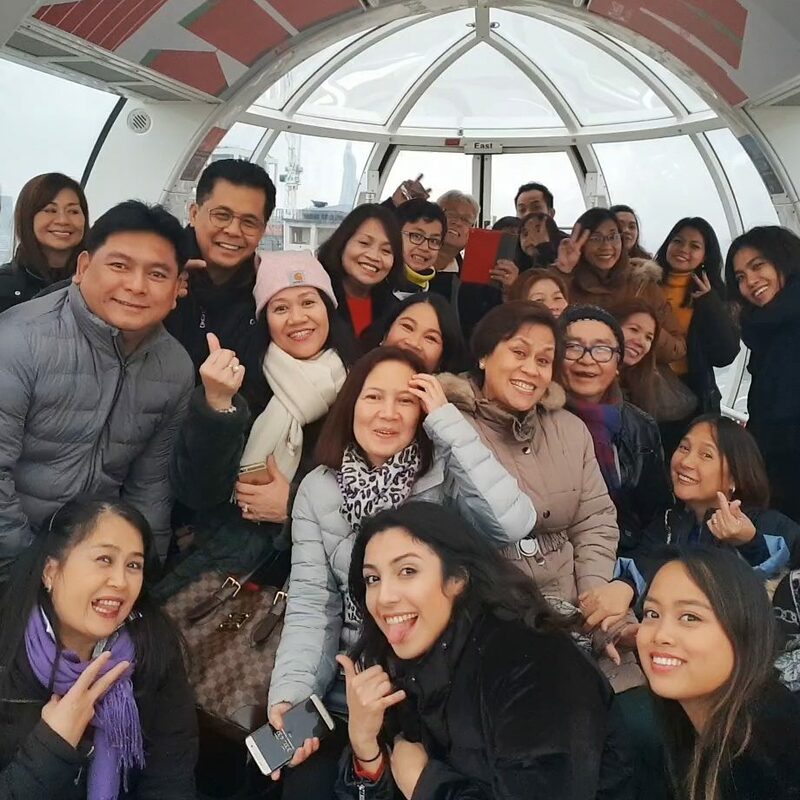 Join our next group tour to London (dates to be confirmed in the year) to discover the most iconic landmarks such as Tower Bridge, Buckingham Palace, Big Ben which is undoubtedly the most famous clock in the world. Next door you will find the Parliament, also recognizable, consisting of the House of Lords and the House of Commons. City of fashion, enjoy some shopping at the various shops of London from international brands at Picadilly Circus, thrift stores at Camden Market and luxury stores in Harrods, located on Brompton Road in Knightsbridge, you will find your happiness! Finally, London is also an artistic cultural center where musicians, artists, fashion stylists share their creativity and make what London is today. Visit (almost) the Queen at Buckingham Palace! 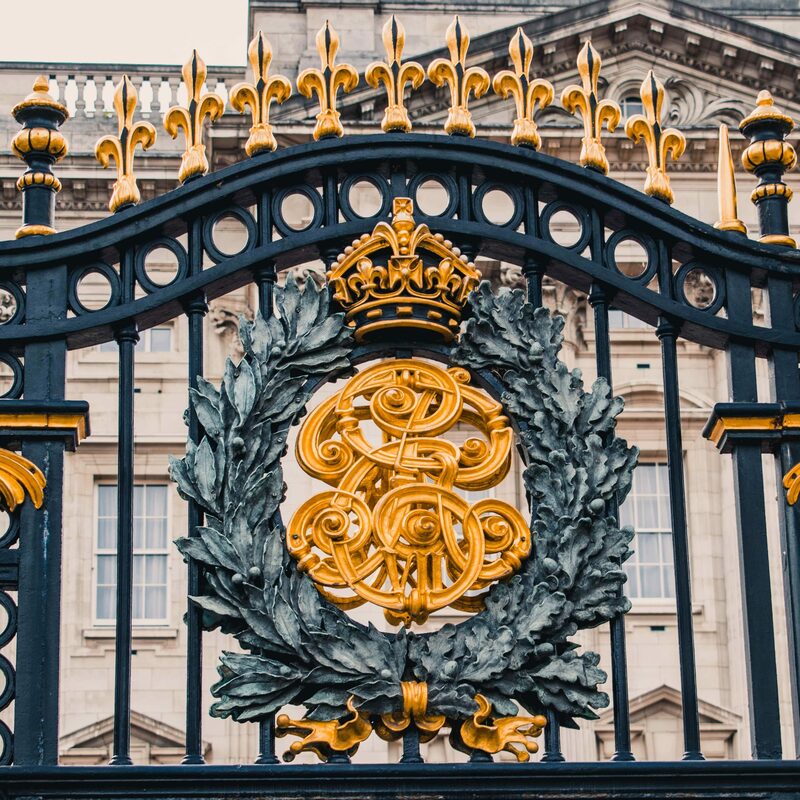 Buckingham Palace is the official residence of the British sovereigns. The Palace is at the same time the place where the events occur in relation with the royal family, the place of reception of many heads of state visiting, and an important tourist attraction. Hop on the Coca-Cola London Eye! Located in the heart of London on the banks of the Thames, the Coca-Cola London Eye is the largest wheel in the world with 135 meters in height. It has become an emblem of London and symbolizes the modernity of the capital. Facing Westminster Palace and Big Ben, hop on the Ferris wheel to enjoy panoramic views of London for 30 minutes! 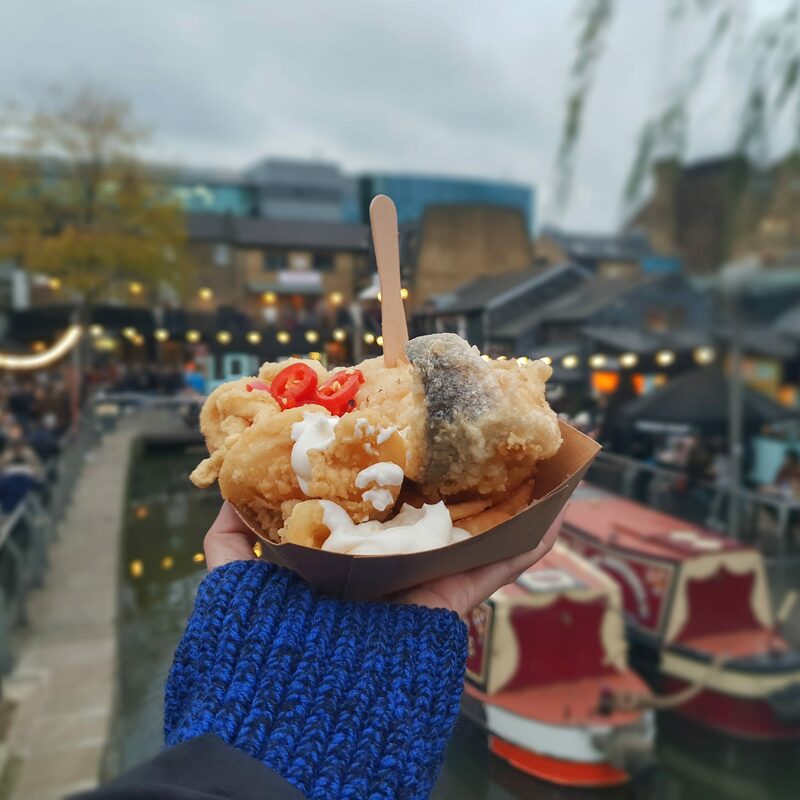 Wander around the Camden Market! The Camden Market is one of the most iconic and symbolic places in English culture. This atypical market brings together all generations around street food stalls serving all flavors of the world and small original shops including a low price souvenir shop! 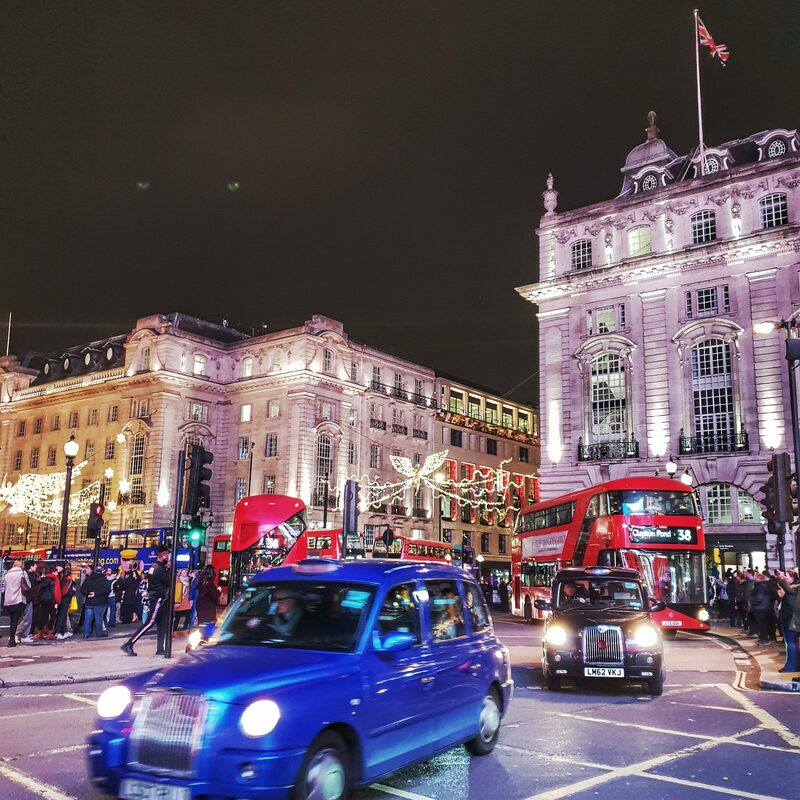 Stroll through the center of Picadilly Circus and take the opportunity to do some shopping, some souvenir shopping and take a little gourmet break in the many cafes / restaurants in the area!